The online travel agency Luxury Link is currently seeking a Web Content Coordinator to work from their office in beautiful Playa Vista, CA. This job primarily consists of creating and updating Luxury Link’s bread-and-butter content such as client portfolio pages and vacation packages, while also carrying out inventory analysis and administrative tasks. Applicants are expected to possess multi-disciplinary skills in both writing/editing as well in the use of common software like Microsoft Office, while an understanding of HTML, Photoshop, and CMS back-ends are desired as well. If you think you fit the bill for this promising occupation, please visit its ZipRecruiter Job Opening Page here! If you have a passion for 5-star hotels and a strong background in eCommerce, this is the job for you! Elite Group Asia is a luxury hotel company based out of Hong Kong, and it’s definitely the kind of business with plenty of opportunities to climb up the corporate ladder if you’re feeling ambitious. This particular job will see you take on everything from social media management to arranging digital partnerships and managing the eCommerce department. Their ideal applicant is fluent in Mandarin, Cantonese and English and also has prior experience working with digital content in the luxury industry. Sound like you? If so, check out the job listing on Bullhorn Reach and apply away! If you want to work in the luxury industry in a more hands-on capacity, how about becoming a driver and messenger for Etihad Airways? While this high-end airline may be based in the United Arab Emirates, this particular job posting is for Dar es Salaam, Tanzania – offering not only a unique and rewarding career, but an exotic workplace as well! Applicants are of course expected to have a valid driver’s license, but also competent map-reading and navigation skills, a positive outlook, a professional demeanor, and the ability to work in a fast-paced environment. Sound good to you? 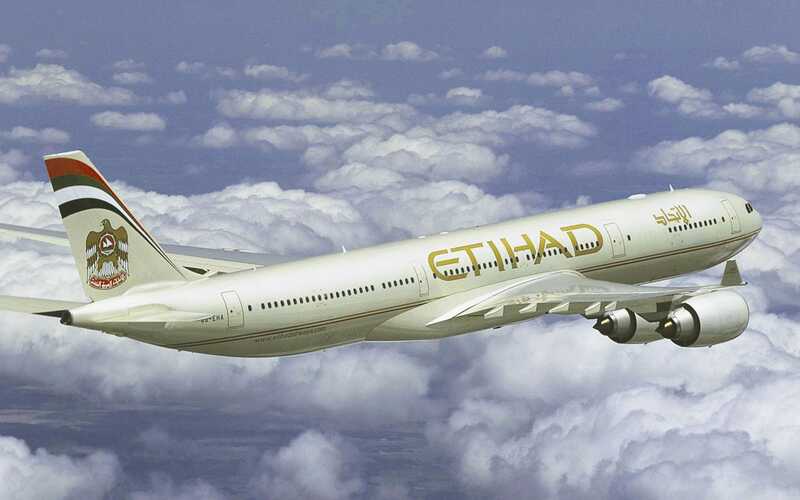 Then check out the listing at Etihad Careers here!